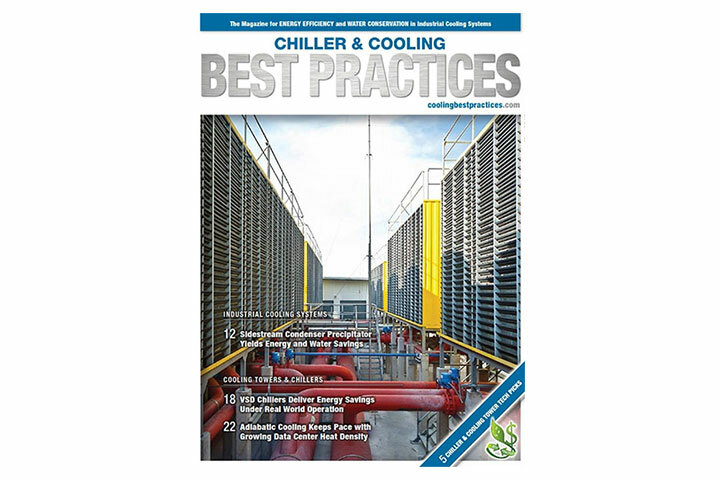 Electrocell in Chiller and Cooling Best Practices Magazine - BBC Pump and Equipment Company, Inc.
Electrocell Systems was features in Chiller and Cooling Best Practices magazine with a write-up detailing successes in reduction of energy and water usage in cooling systems. 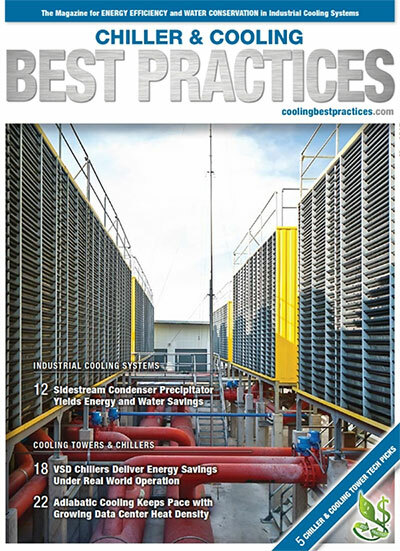 The article examines a Best Practices case at a facility in Connecticut and examines a condenser water system before and after installation of an Electrocell XCell-2000 package. 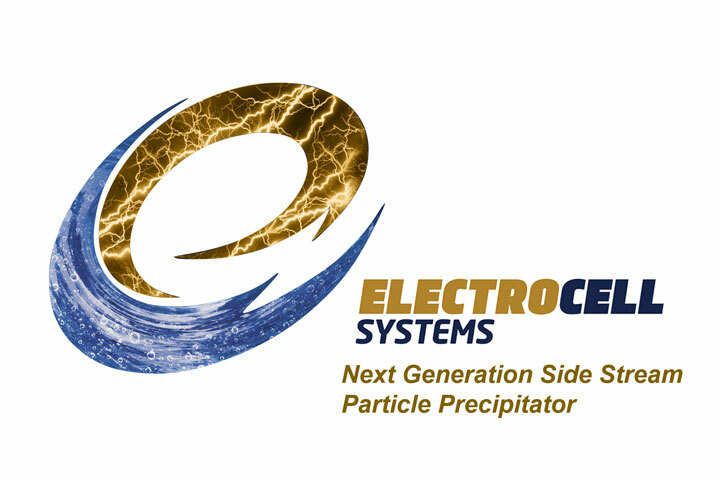 Learn more about Electrocell Systems and how they can help your facility reduce water and energy consumption in the Chiller and Cooling Best Practices article and here at BBCPump.com.